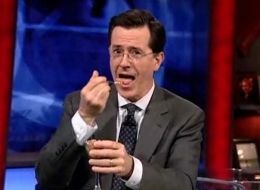 Apparently Stephen Colbert was amused by our paper investigating whether people could taste the difference between pâté and dog food. His conclusion was pretty funny. Amazing! Not clear for me, how offen you updating your blindtaste.com.